Teaser! 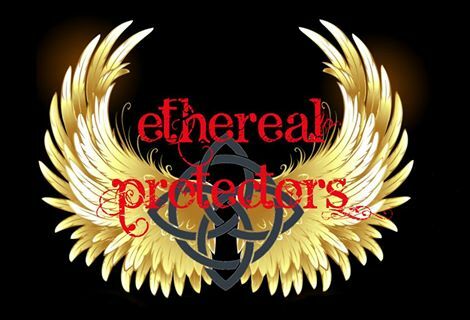 Ethereal Protectors Book 1 Michael’s Touch…. Coming soon! Commander of the fierce Ethereal Protectors, Michael had two purposes, kill demons and protect humans. The deadly warrior, bound by honor, would fulfill his mission at any cost— until a vulnerable human temped him with pleasure he had never known before, and would never forget. Tormented, and void of hope, Jade Foster had spent the last few years locked in an endless cycle of nightmare and sorrow. Haunted by images of her decimated family, and hunted by a demon lord, she attempted the unthinkable to stop the pain. Michael offered the sanctuary she desperately sought, but would the price of his affection prove too high for her to pay? Can the warrior angel with a sinful touch save her or ensure her eternal damnation? Coming Soon!! More Details to Come!! I am so excited to bring you the first book in the story of the Ethereal Protectors. Fans of The Cursed Series will love this new look into the world of divine warriors! Reblogged this on Aleena Stark.